Home > Shop > Roasted Coffee Beans > Roasted coffee beans Burundi 12 oz. 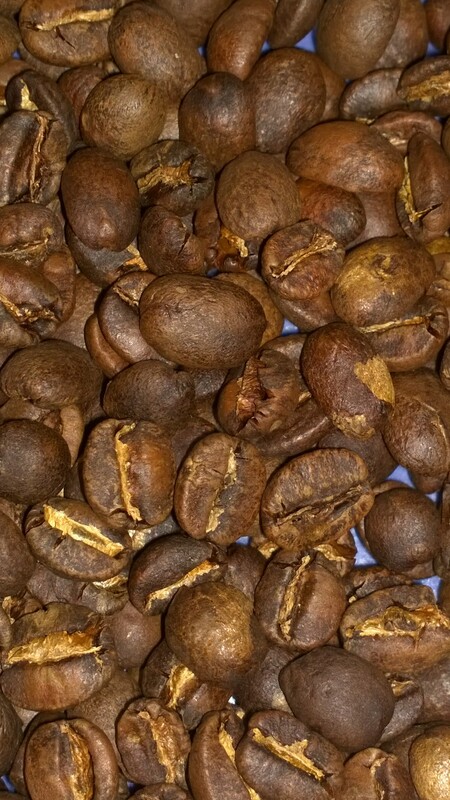 Roasted coffee beans Burundi 12 oz. This is an FW A grade washed coffee from the Sogestal Mumirwa growers association in the Mumirwa region of western Burundi. Sogestal Mumirwa was founded in 1991 and has since grown to include 13 washing stations and produce between 1200 and 1500 tons of coffee annually. Growing altitude for this lot is around 1,750 masl and it is comprised of entirely Bourbon variety. I can dark roast this one if you like it that way.